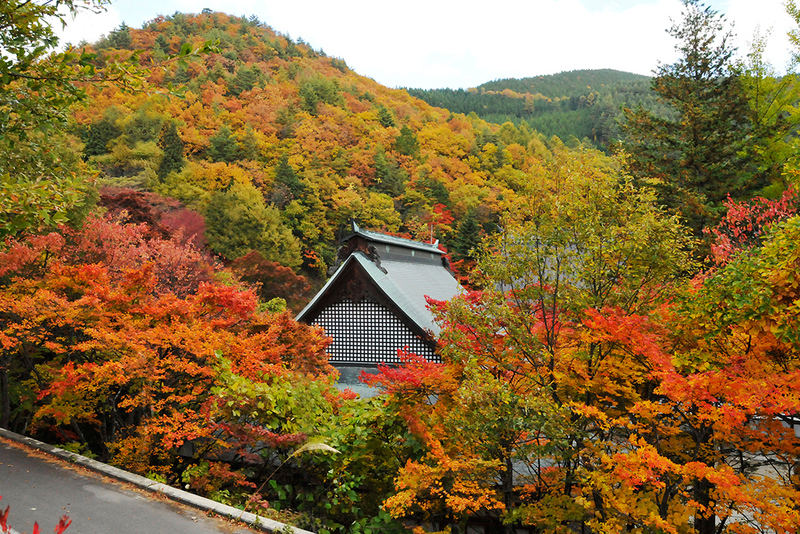 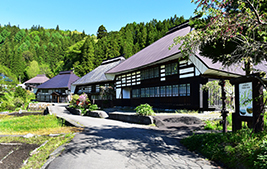 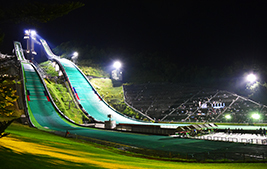 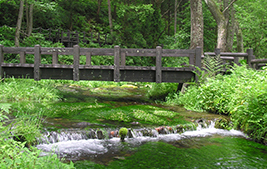 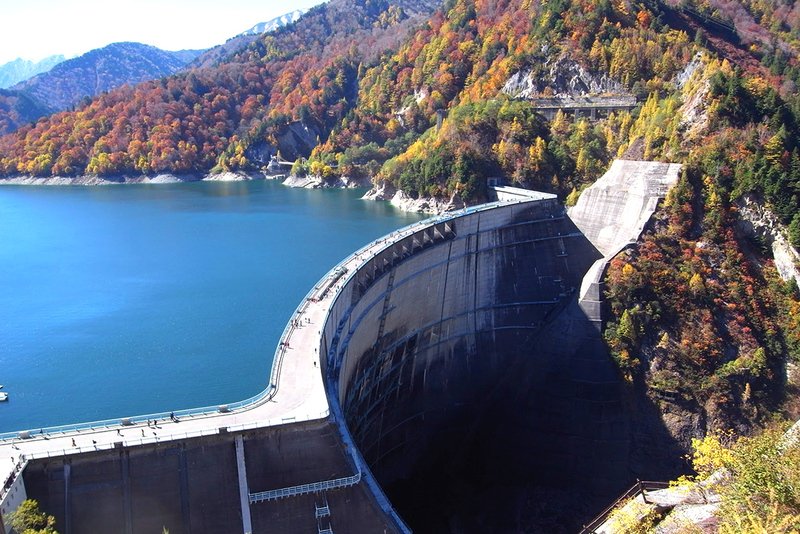 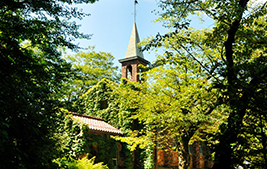 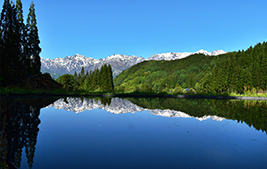 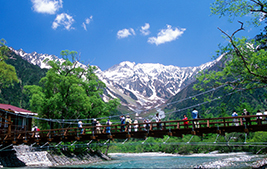 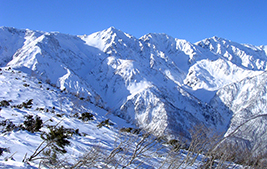 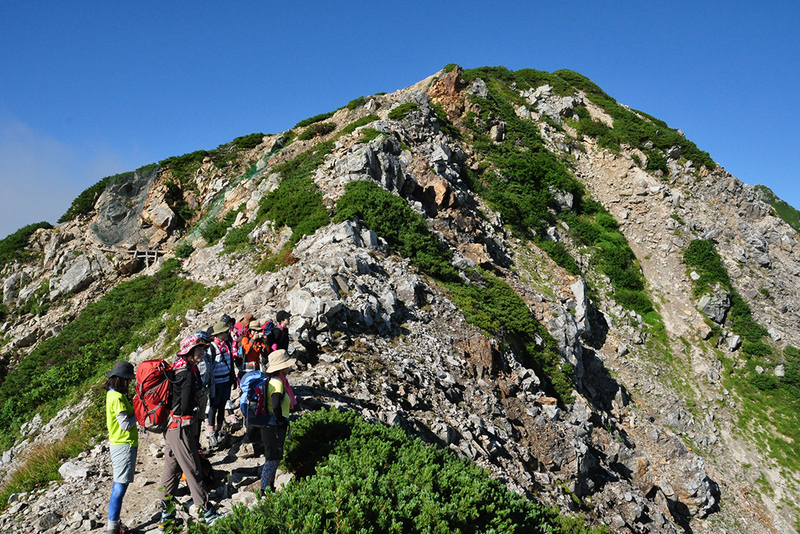 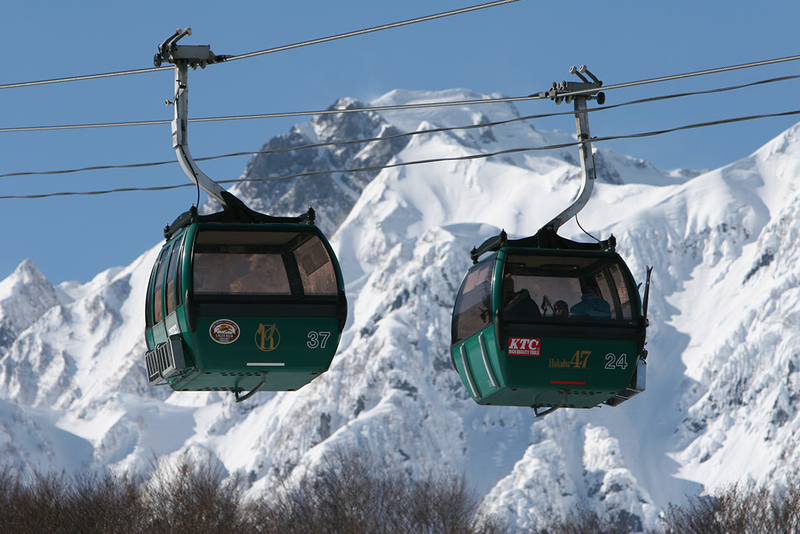 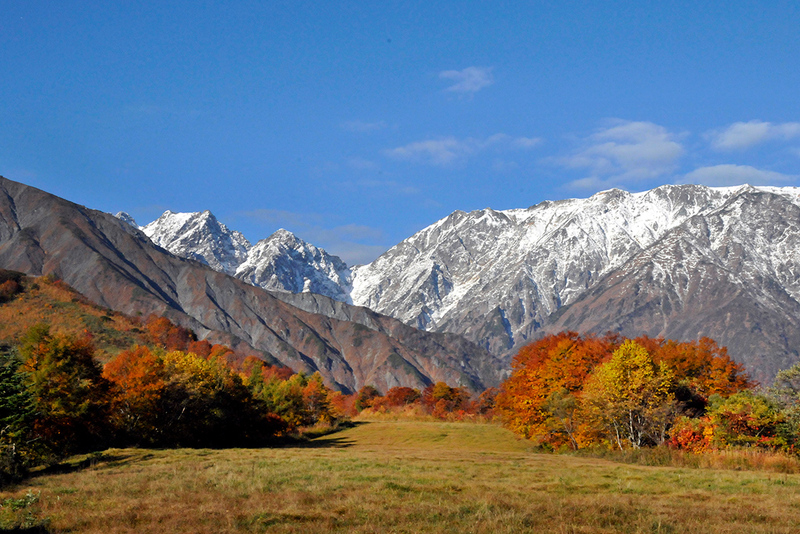 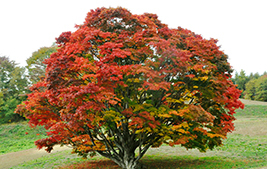 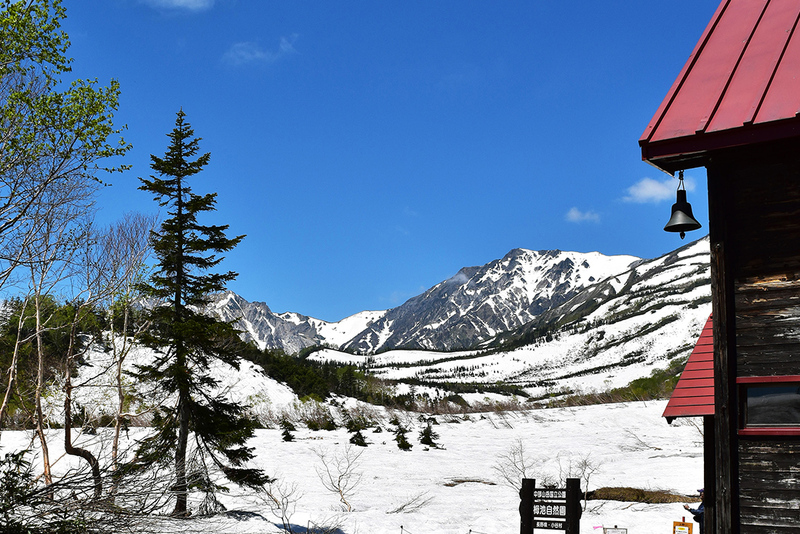 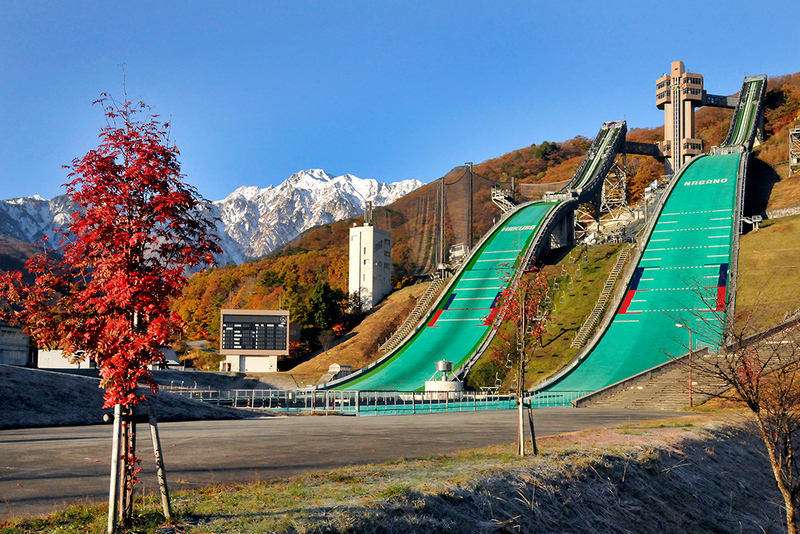 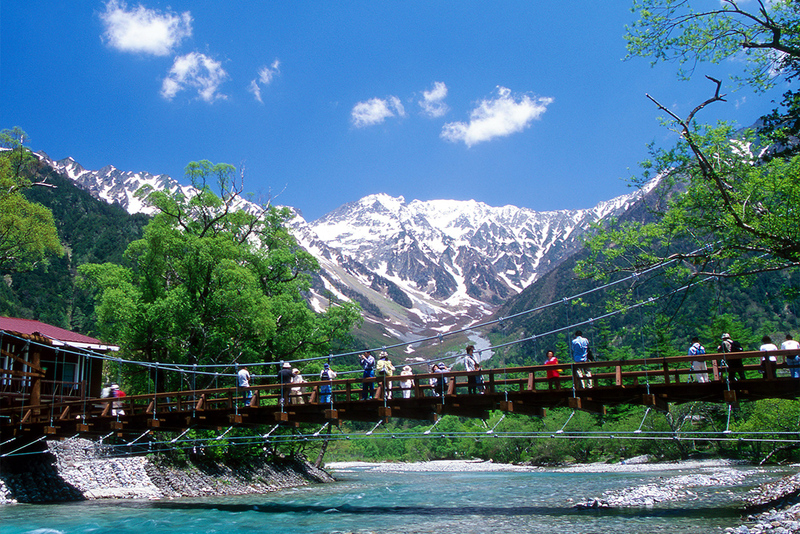 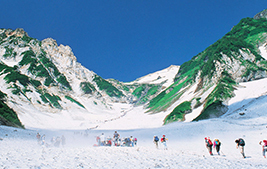 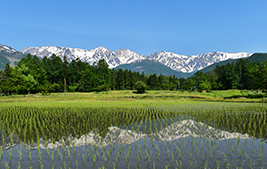 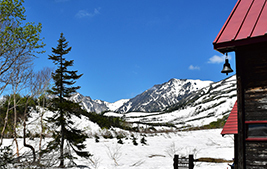 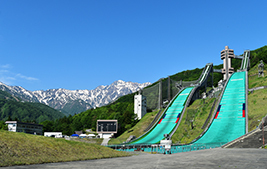 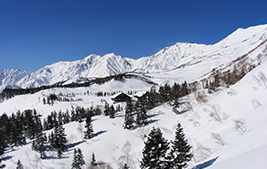 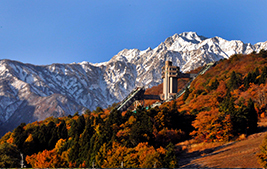 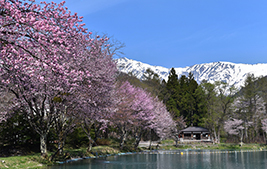 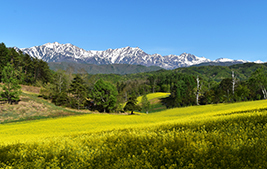 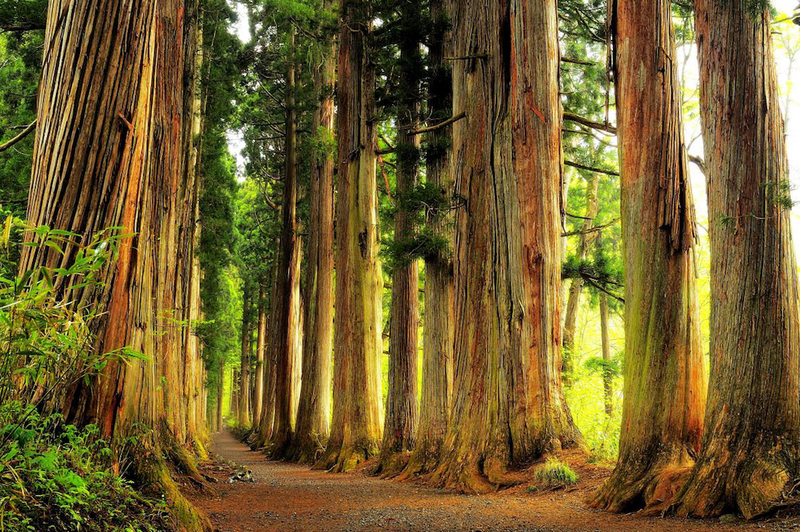 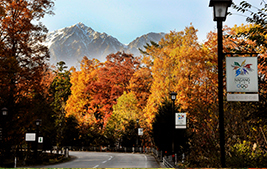 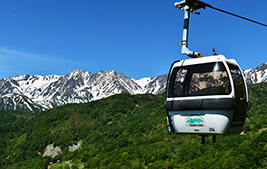 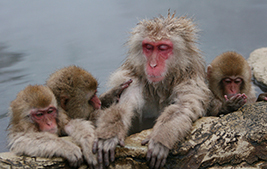 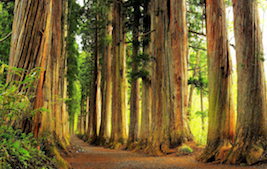 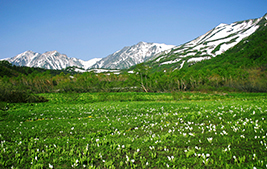 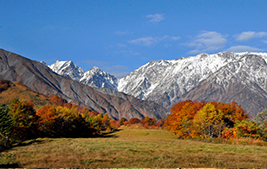 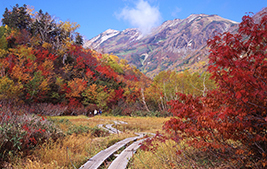 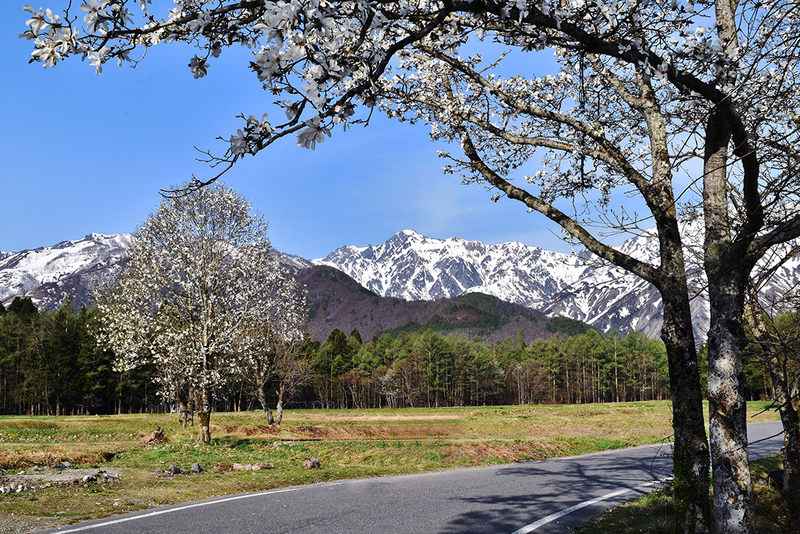 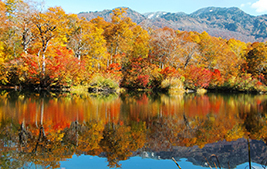 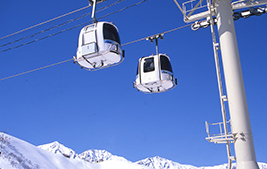 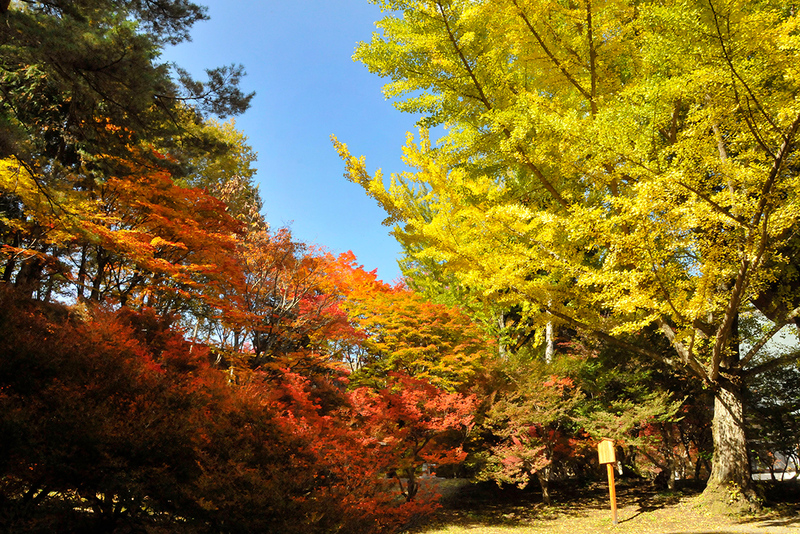 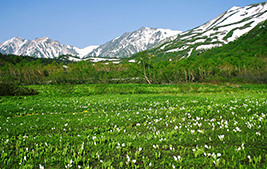 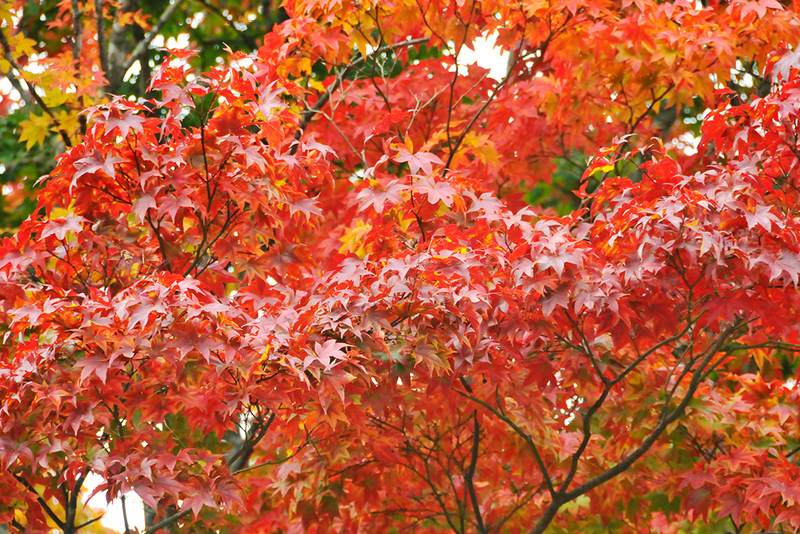 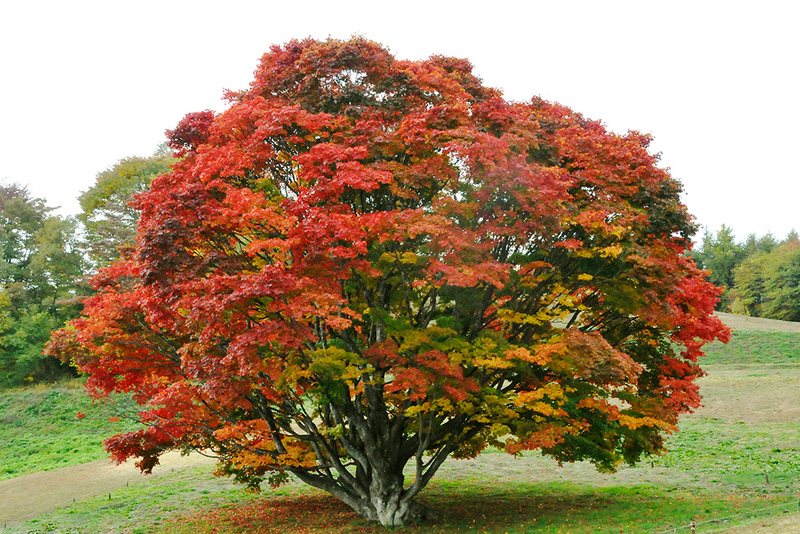 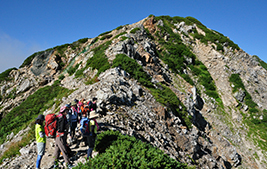 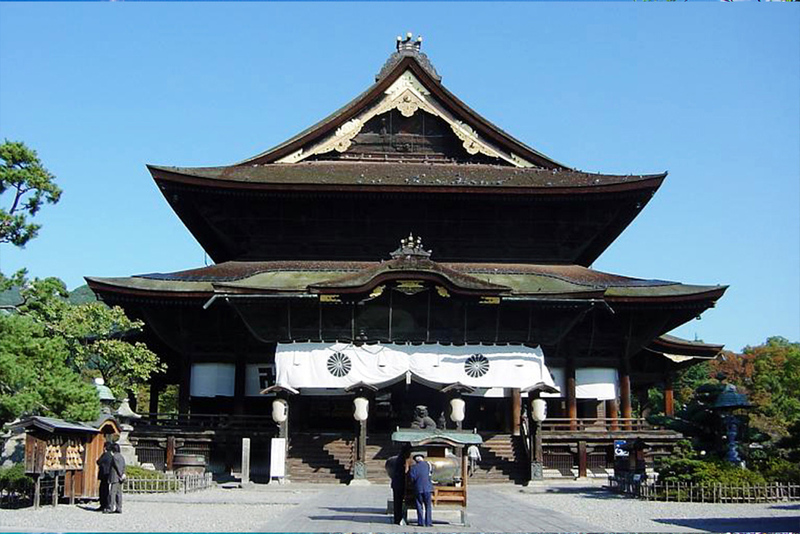 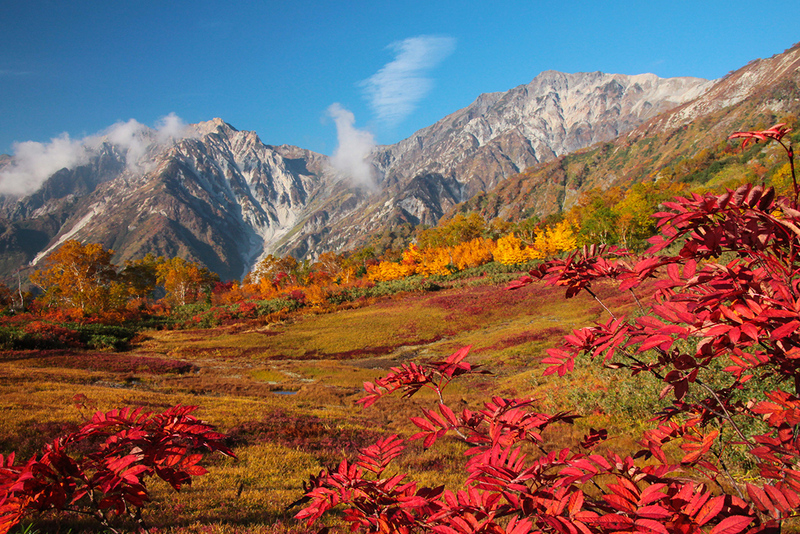 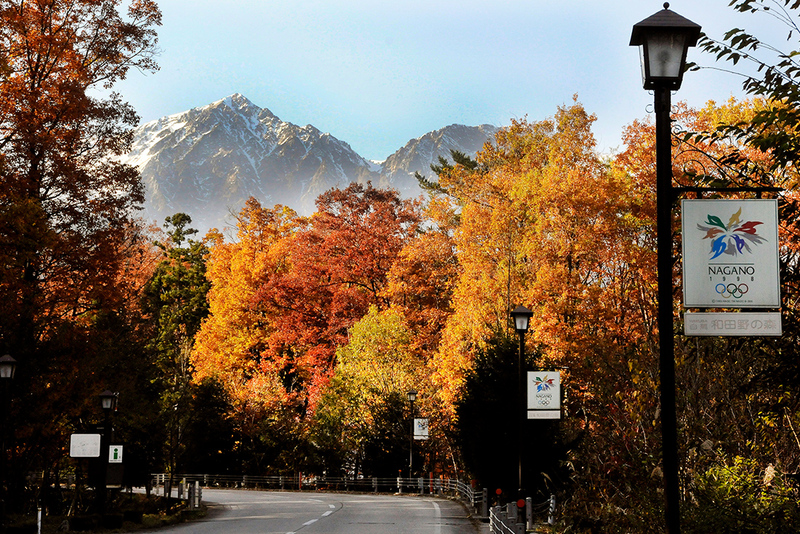 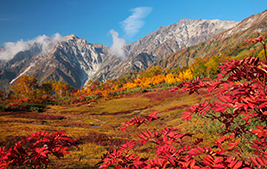 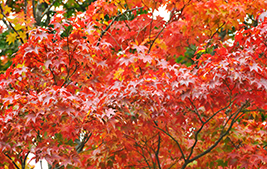 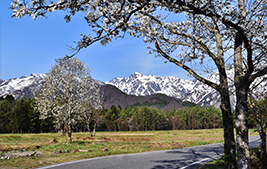 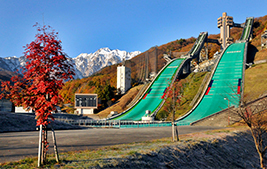 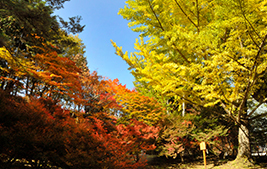 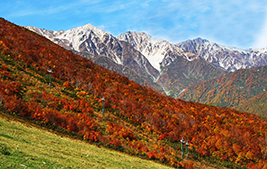 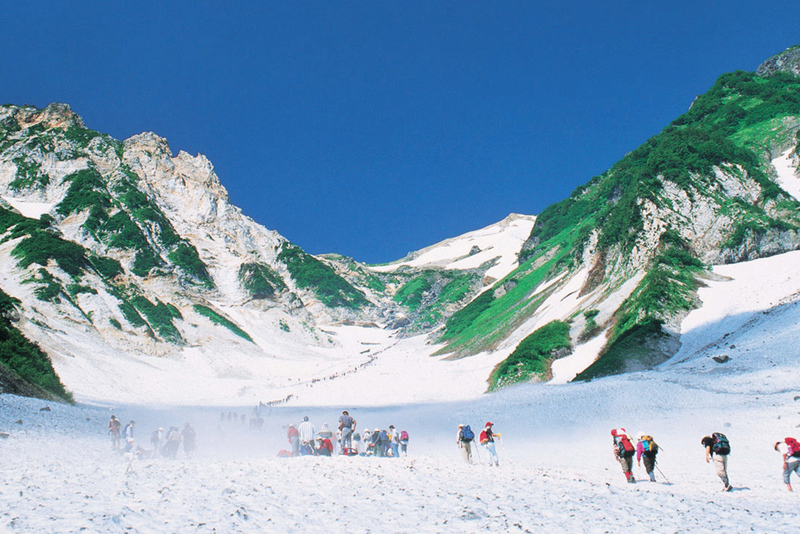 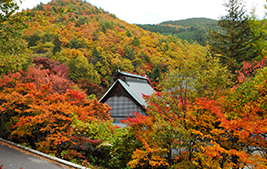 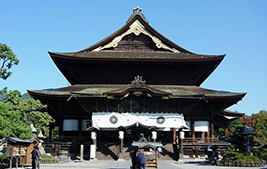 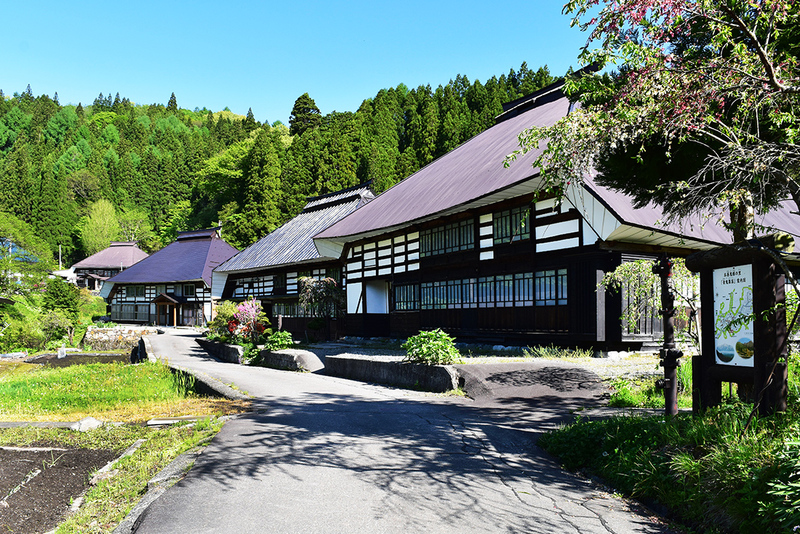 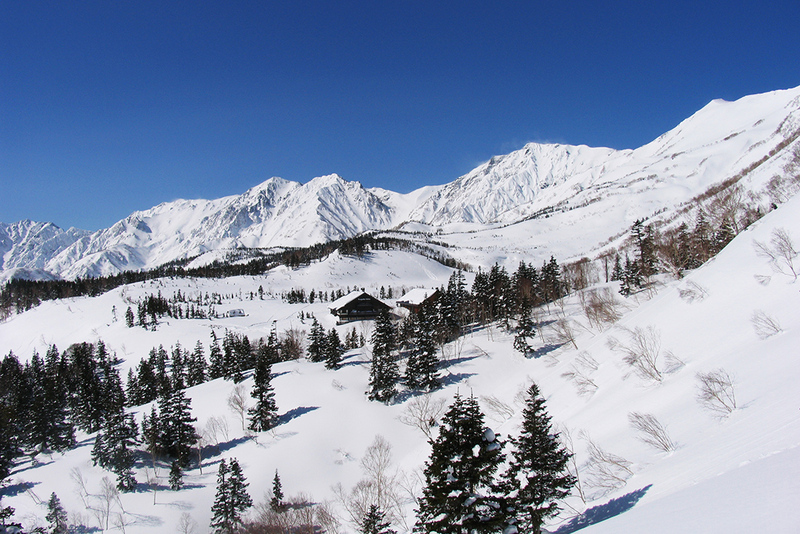 Hakuba is a very famous mountain resort area located in the northern Alpine mountains on the Tateyama peaks. 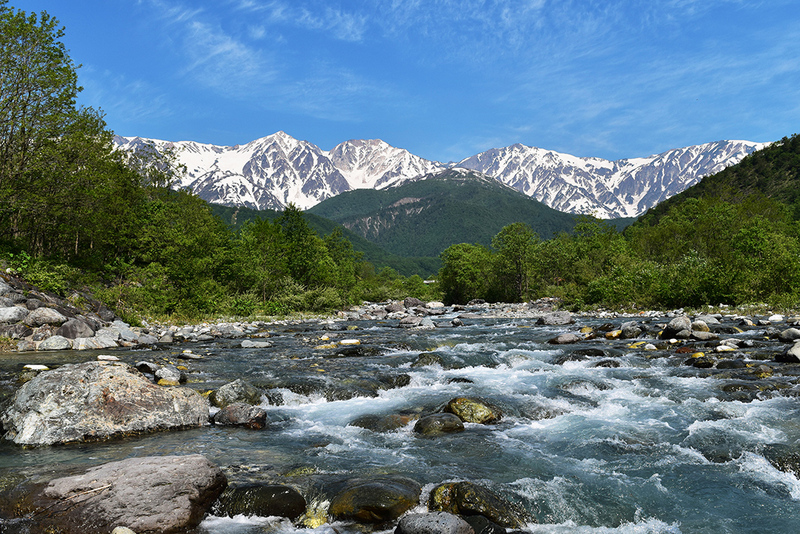 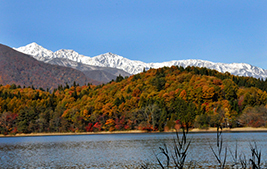 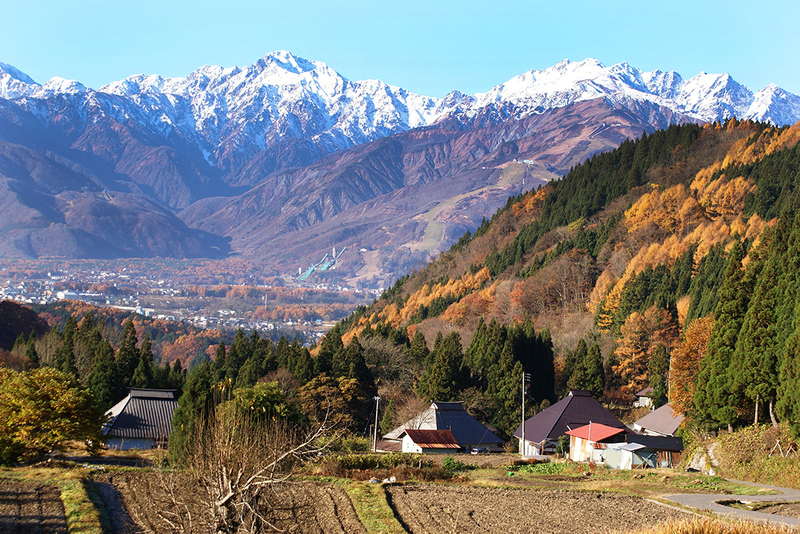 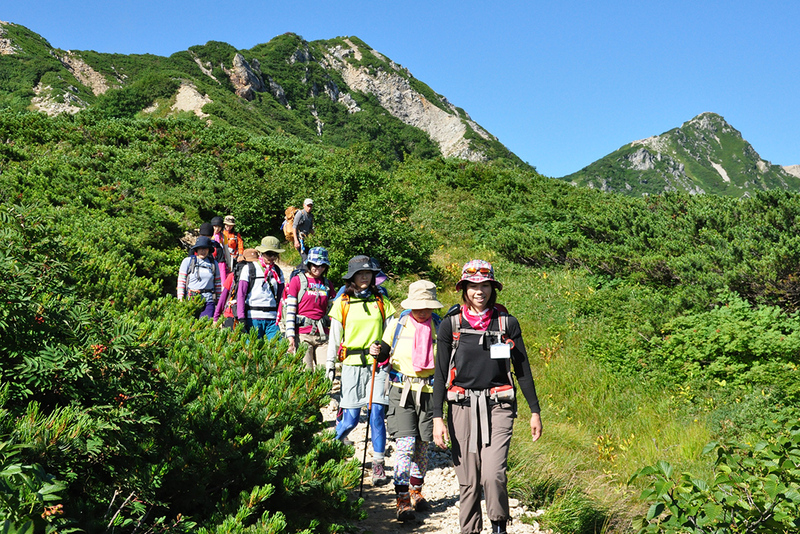 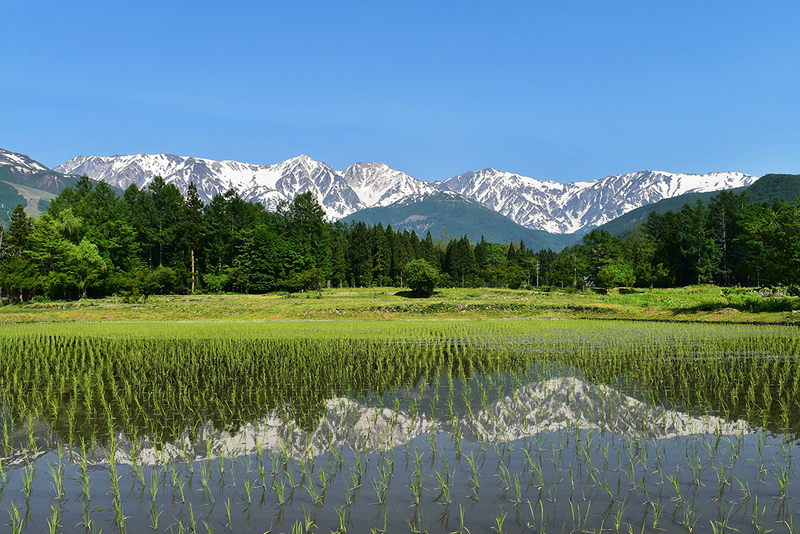 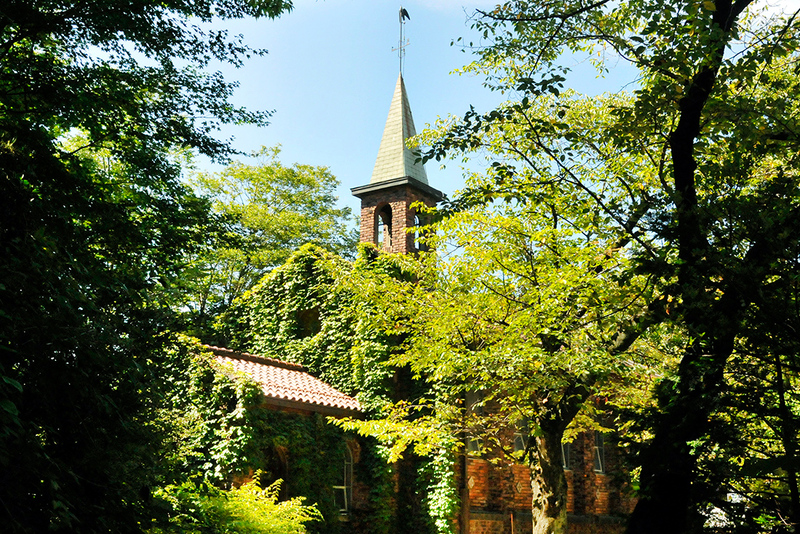 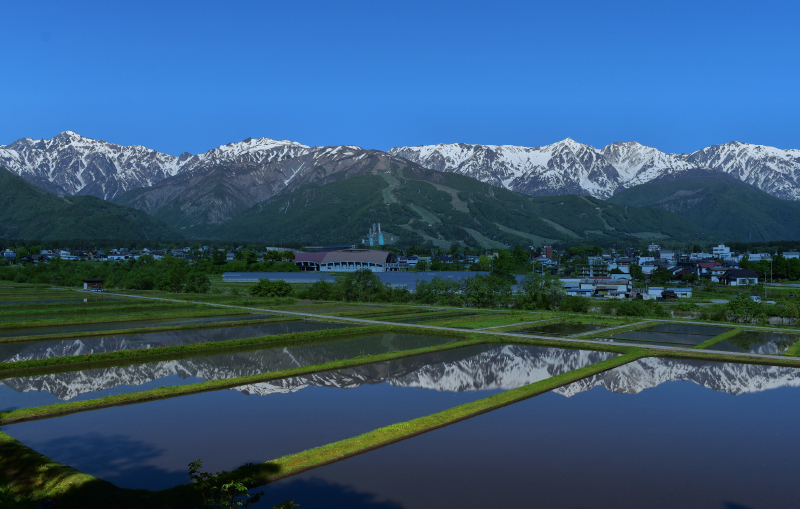 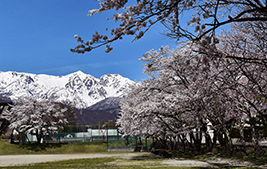 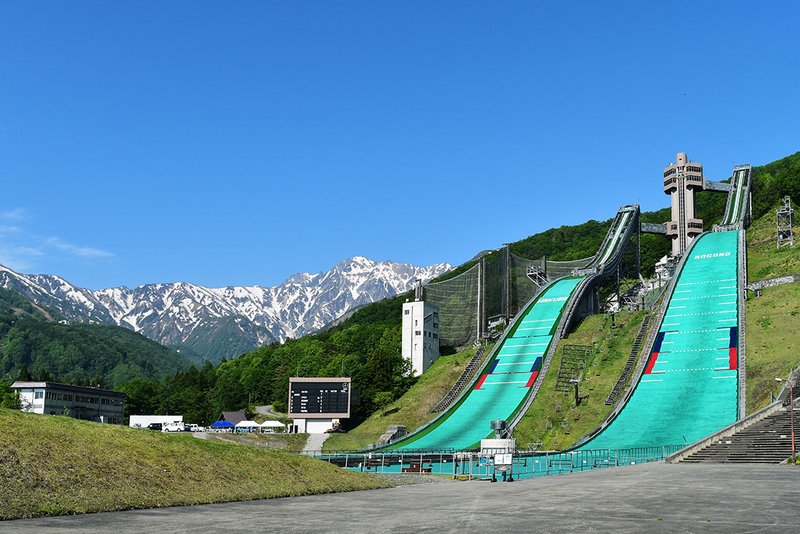 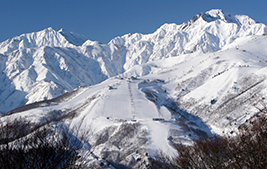 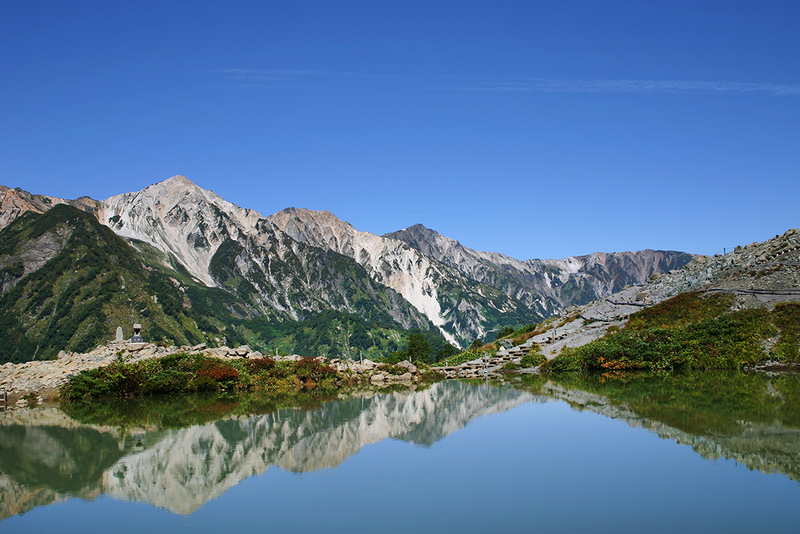 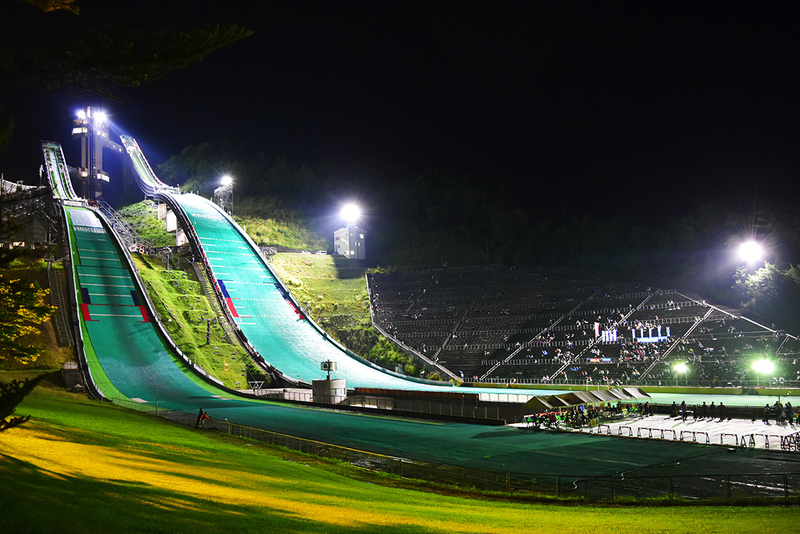 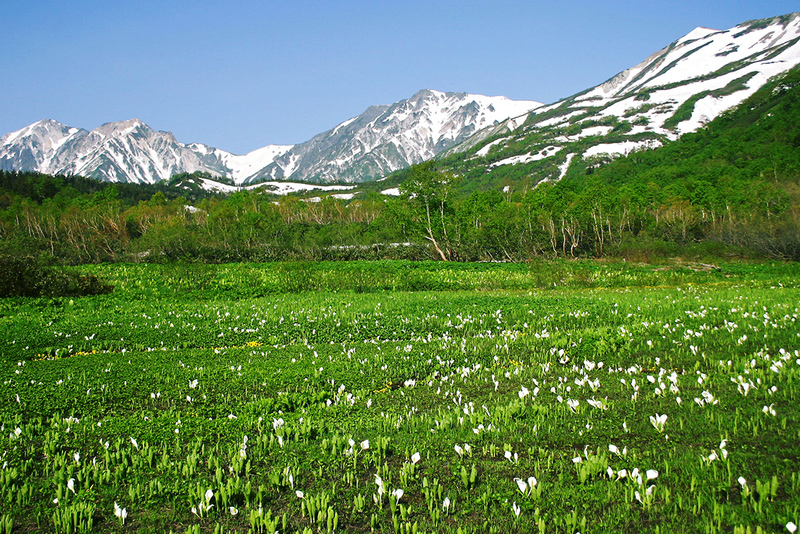 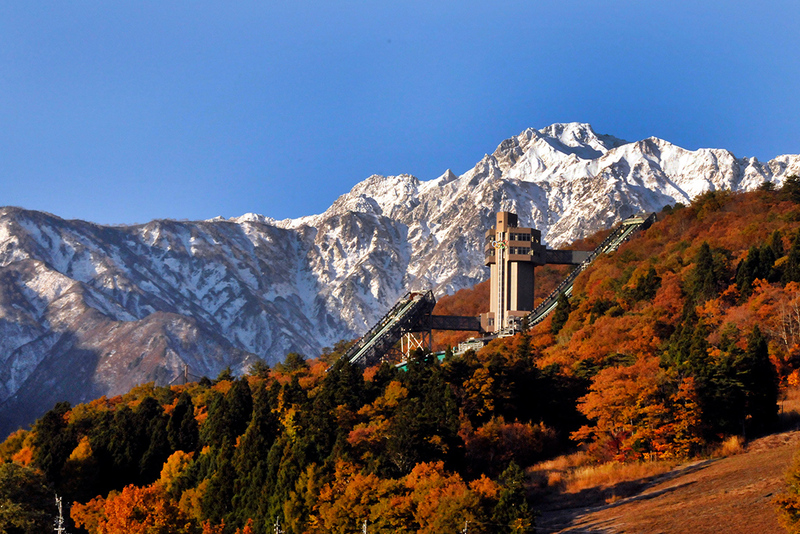 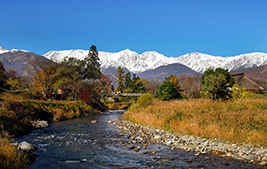 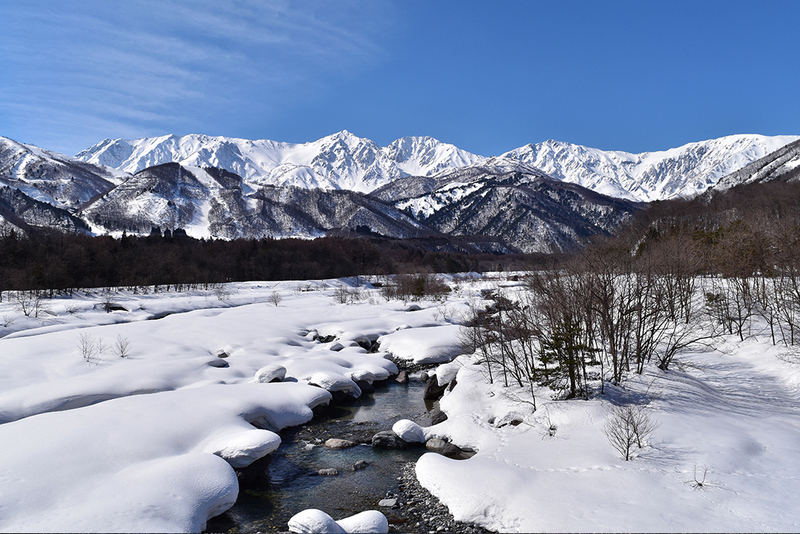 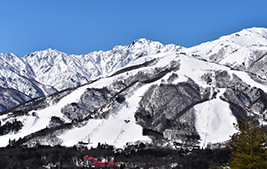 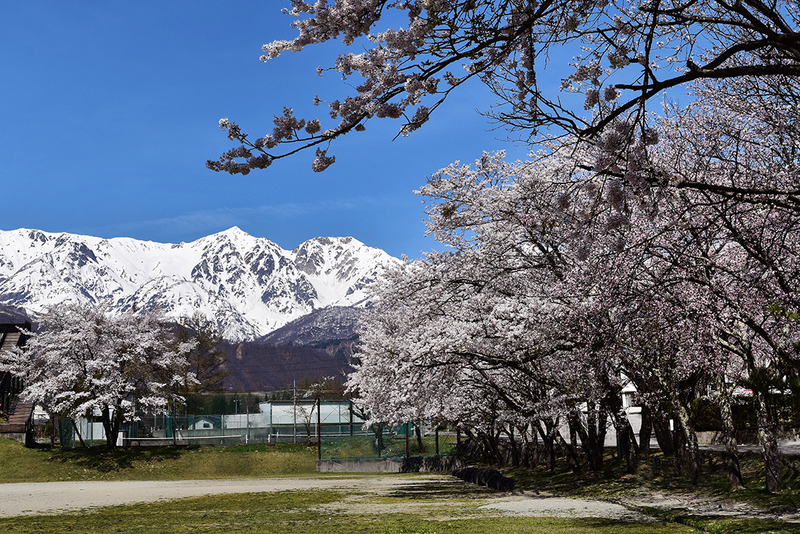 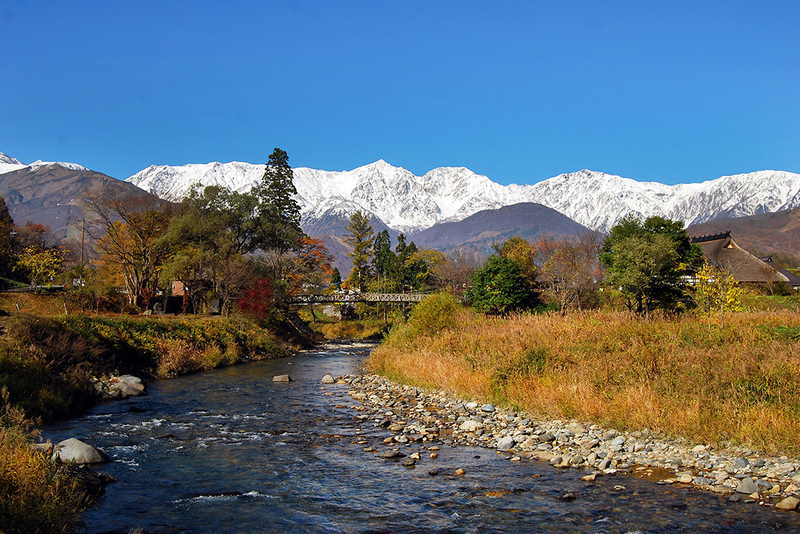 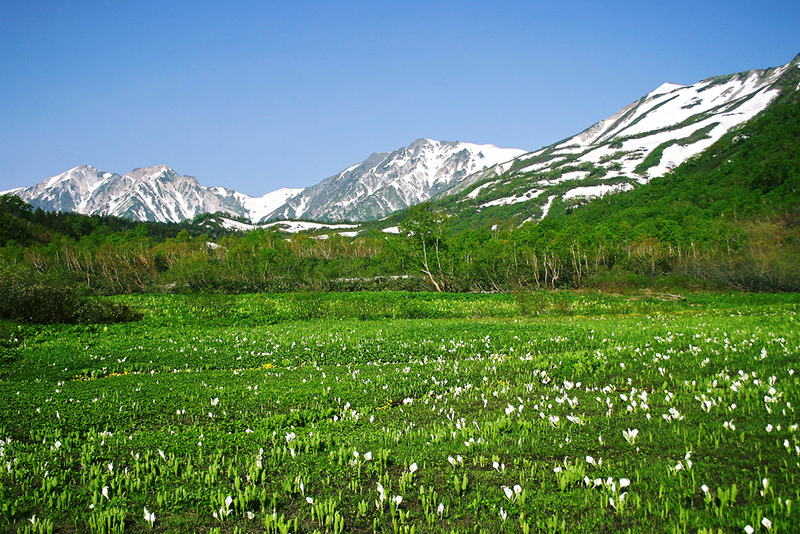 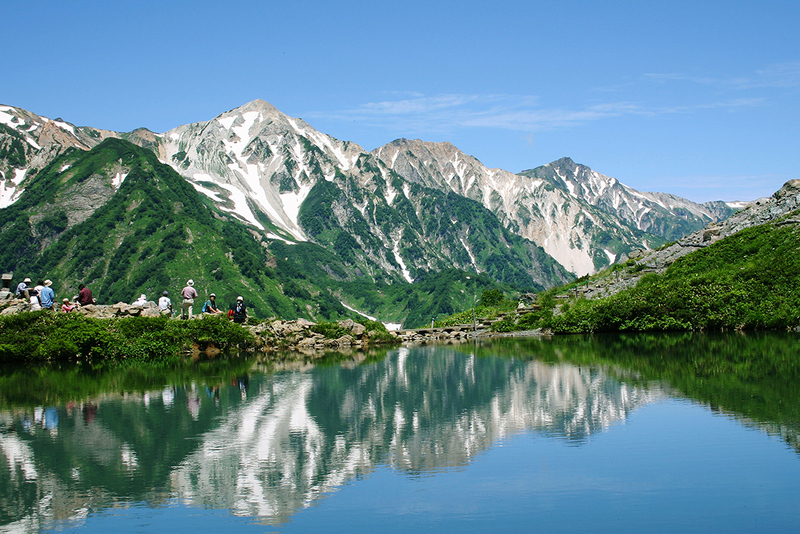 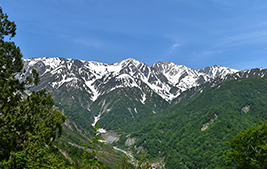 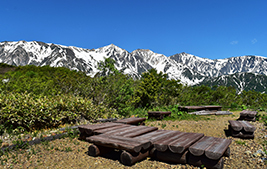 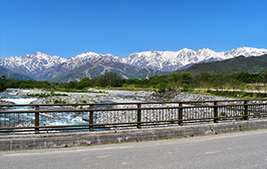 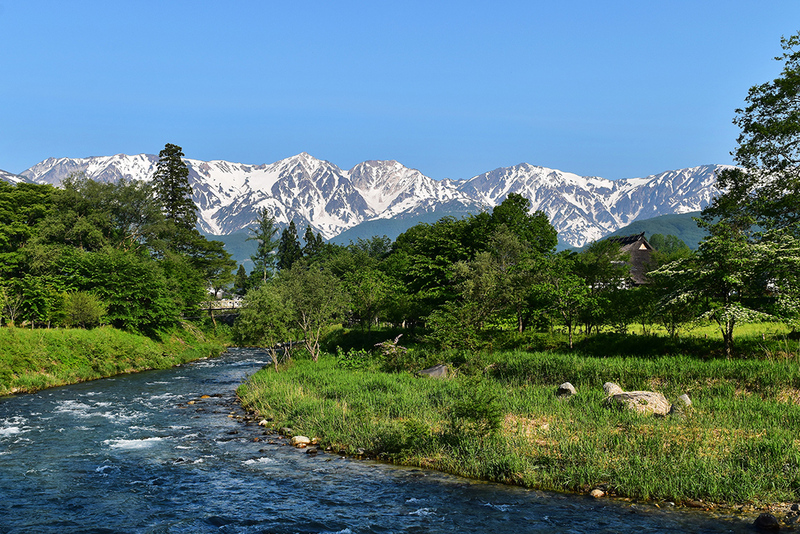 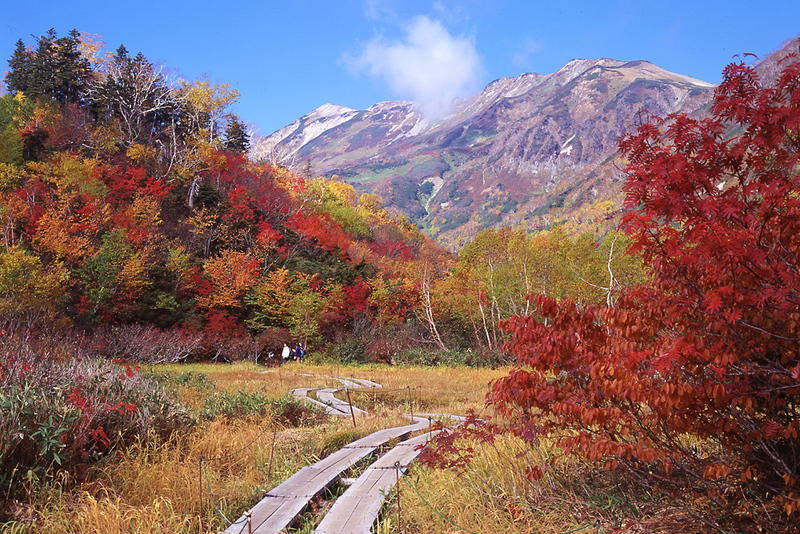 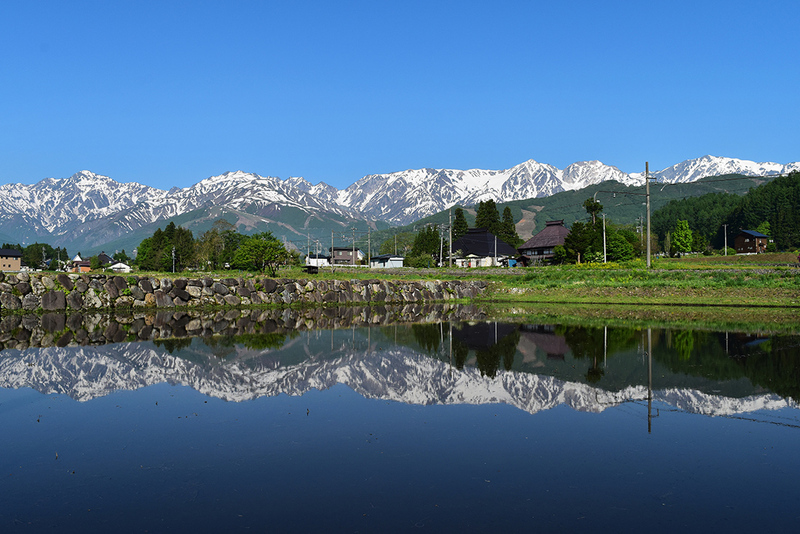 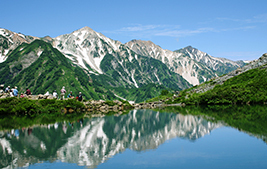 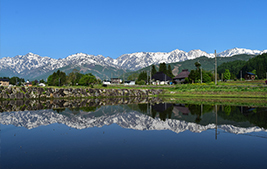 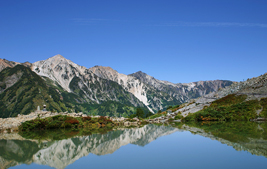 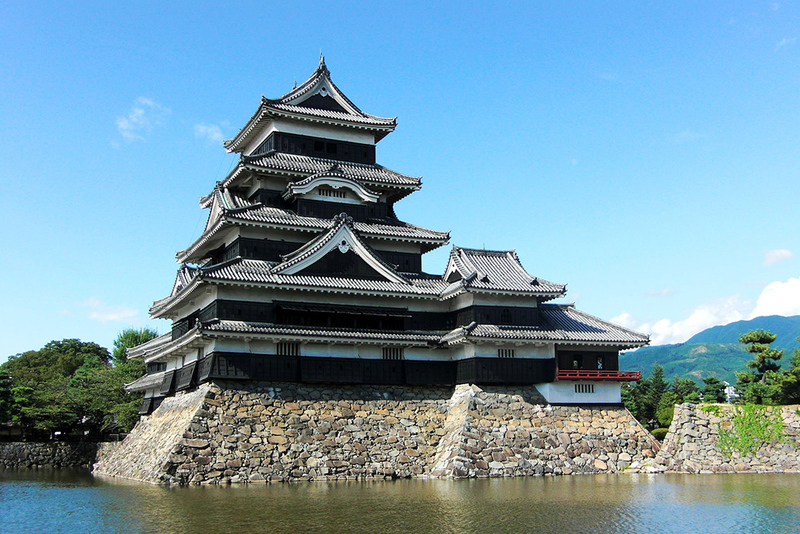 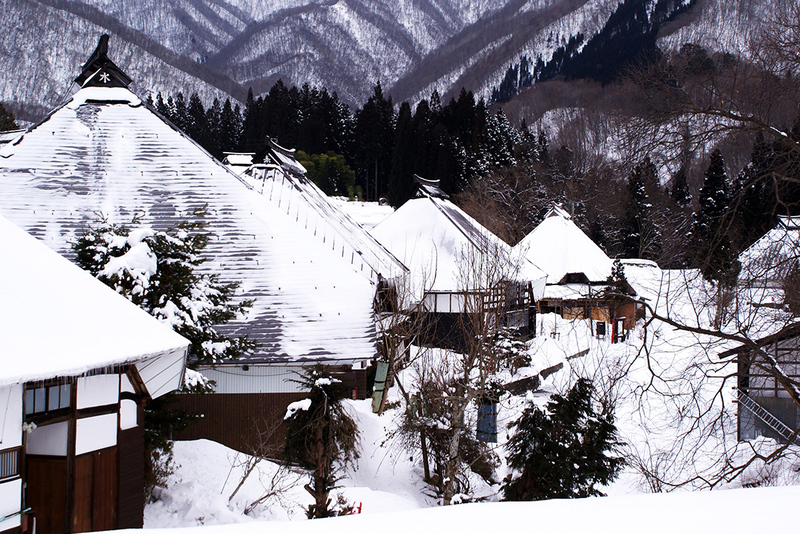 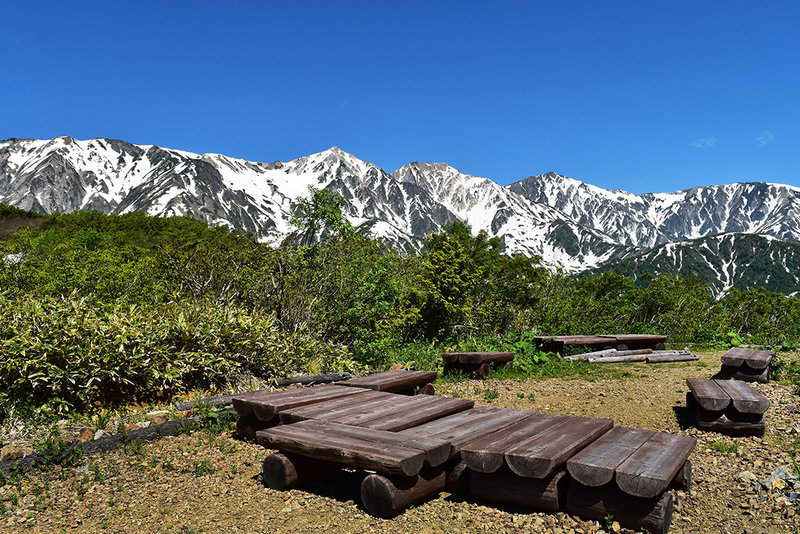 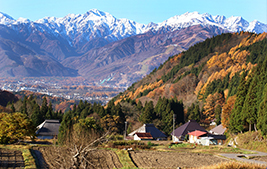 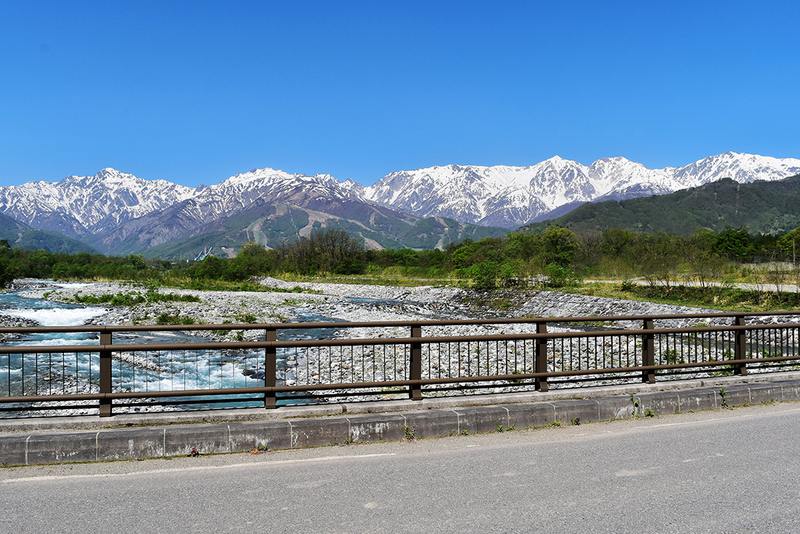 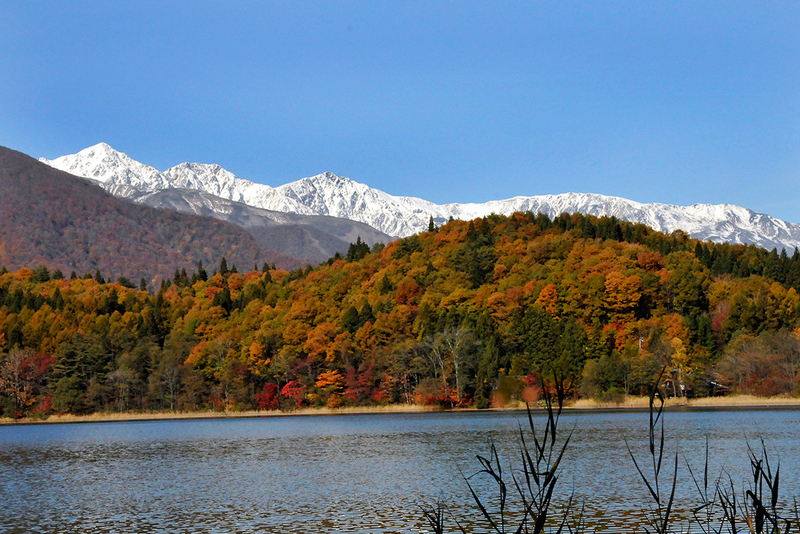 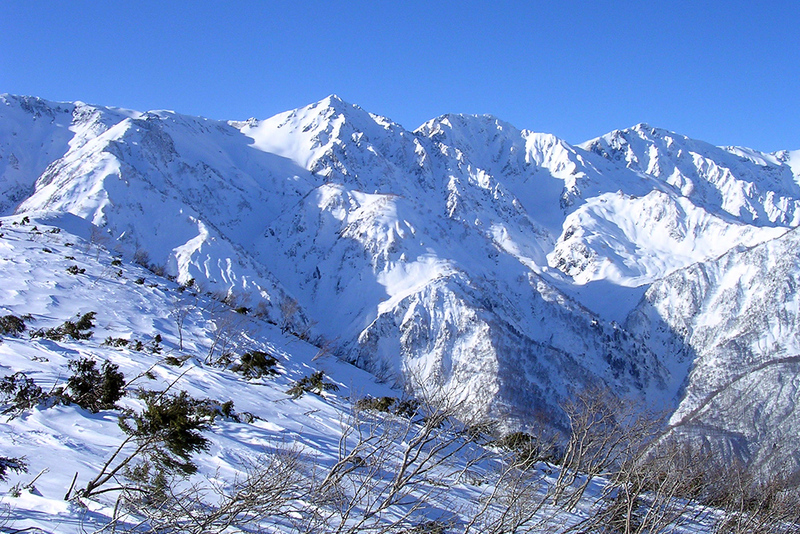 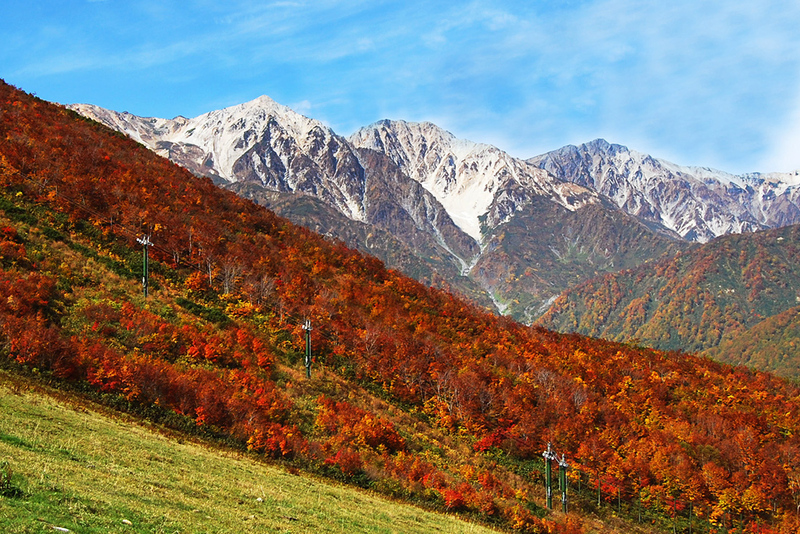 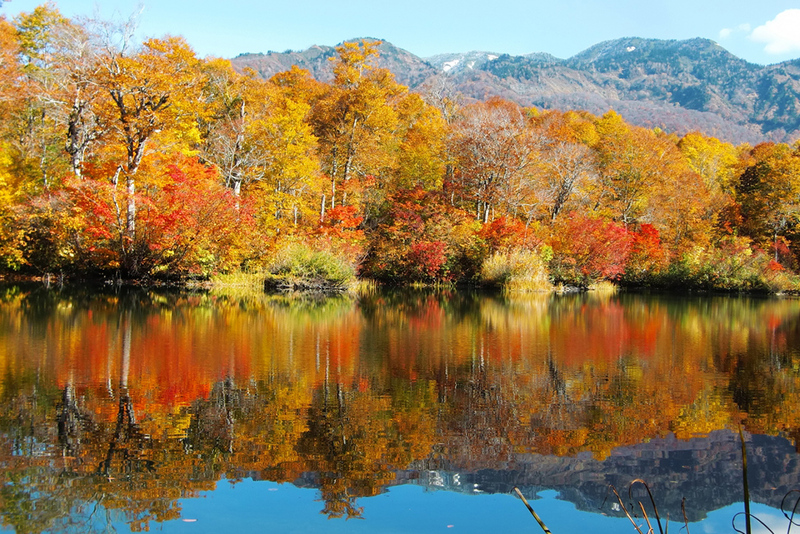 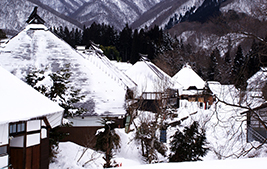 Hakuba is the only city in Japan where you can see 3000-meter high mountains. The fine weather provides such an impressive view of the massive mountains that words can't describe it.